Back in week three for the final part of my random journal look series and this week we have my Moleskine and colouring notebook journals. Moving on to the colouring book, it’s a nice one. On the left hand page, it has drawings for you to colour and on the left there’s either a blank page or a lined page. I use this colouring book for making random lists of those things that you occasionally think ‘I should make a list of this’. Here, I’ve been listing my favourite watercolour colours and colouring the image in with them. And that brings me to the end of this journal series. 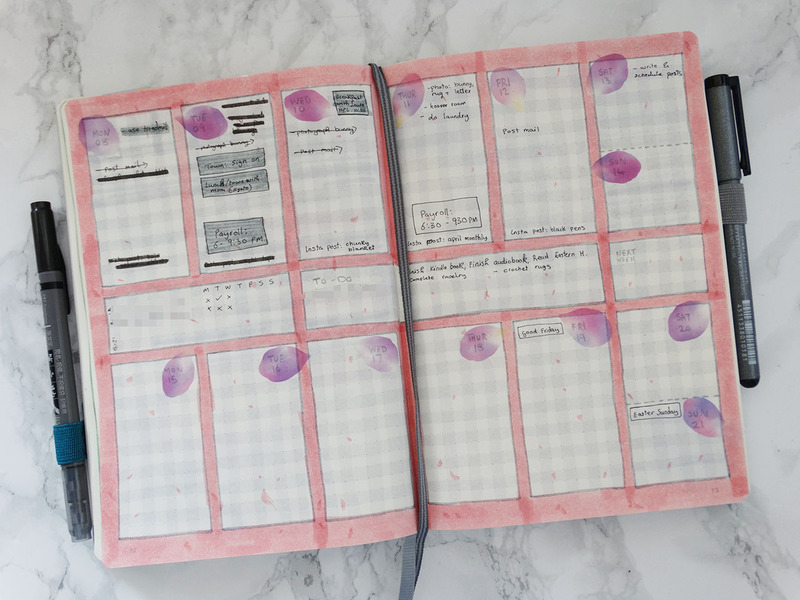 Let me know what kind of journaling you do!